Convenient to those in the Harris County & surrounding areas such as Clear Lake, Seabrook & Webster! 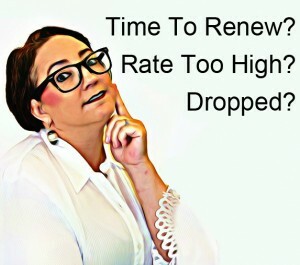 *Time for a policy renewal? Insurance isn’t simple, and you want an agent that respects that, while keeping your pocketbook in best interest. We understand that we may not always have the best rate, but we will do what we can to provide you the best service for the best rate we can provide. *Dissatisfied with your current insurance company, customer service or insurance rates and want to switch, we can help! Our results are at the center of our success – that’s where you are, the center! 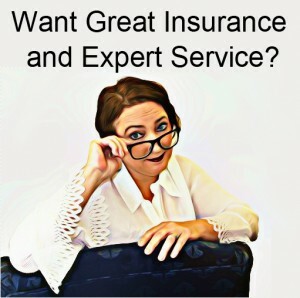 We are accessible for you so please feel free to stop on by our Clear Lake location, convenient to those in Seabrook, Webster and surrounding areas, complete the free quote form in the red side bar and we will reach out to you, email us at Paula@PaulaSmithInsurance.com, call us at (281) 488-8880 or even message us on Facebook. We answer. Large office of Licensed Insurance Agents ready and willing to help you get the best insurance for the best price whether it is for your automobile, motorcycle, RV, boat; life insurance; business insurance or even homeowner or renters insurance. Are you ready to discuss how we can increase your peace of mind? 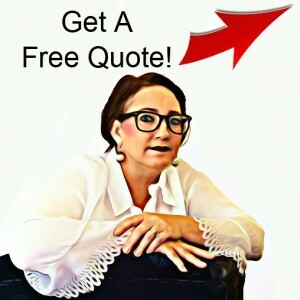 Simply click on the “Get a Free Quote” button where you will be able to provide a few details to help us get started. We will get back to you Promptly!